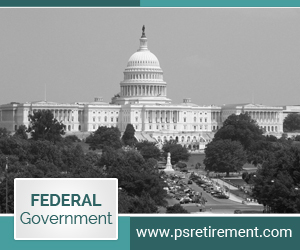 There are four important points of the Thrift Savings Plan that the federal government fails to understand and something they should keep in mind when discussing the TSP. It’s an individual account, meaning a person can roll money they have from a qualified individual account into it. 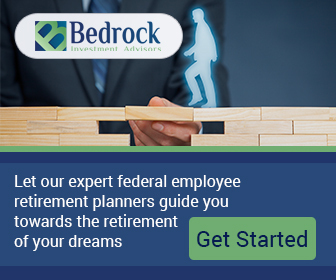 A spouse’s 401(k) cannot be rolled into the TSP. If they do have money in their account they’d like to roll over, they need to create an IRA using another custodian. 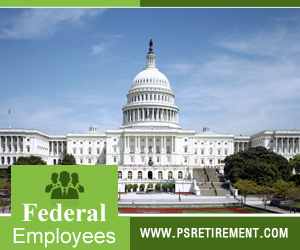 The TSP is only fundable through a payroll deduction or a qualified plan rollover. Any money in a non-qualified account cannot be placed into the TSP. When a person reaches a certain age and can make up catch-up contributions, they will need to set up another allocation for that money. 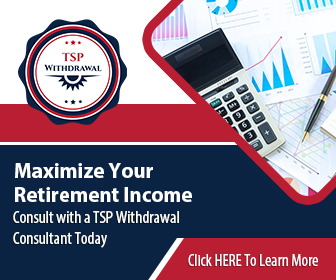 If you boost your regular TSP contributions, they stop when the elective deferral amount is reached. Thus, you lose out on the matching contributions for the rest of the year. Interfund transfers and contribution allocations are not the same actions and have differing effects on the TSP account. The contribution allocation change affects money going into the TSP, not re-allocating money that’s currently in it. The interfund transfer affects money in the TSP, not any future contributions. If you have any questions regarding your own TSP, please be sure to seek advice from a financial professional. Microsoft has sued the federal government.